Former My Chemical Romance frontman Gerard Way has never been afraid to do things his own way, whether that means playing dark, theatrical rock when everyone else is playing poppy, radio-friendly material or making a Brit-pop record when the genre has long since disappeared from the airwaves. On Hesitant Alien, Way returns to his childhood influences of Brit-pop and shoegaze to produce a solid solo debut that will please both new fans and My Chemical Romance diehards. Unlike some frontmen who try to make it on their own, Way seems to be on track to have a solo career that could surpass the success of his band. 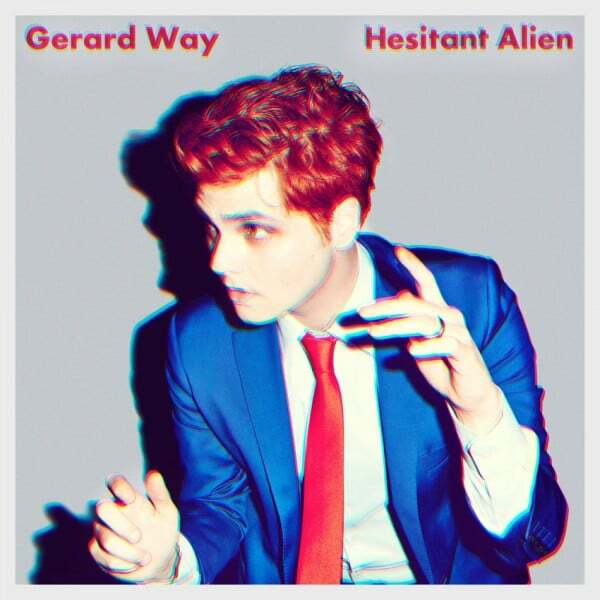 Hesitant Alien features some of Way’s best material yet.